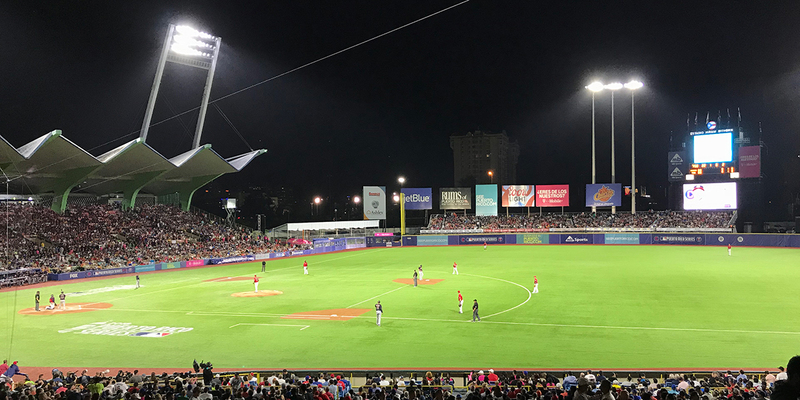 As host of Major League Baseball’s popular Puerto Rico Series, Hiram Bithorn Stadium, a municipal facility in San Juan, Puerto Rico, needed to install a new lighting system that would resolve a number of issues with its existing lights. Key priorities for stadium owners were to reduce energy consumption, meet the MLB’s demanding lighting standards for broadcast, and find a solution that could be retrofitted into the stadium's unique architecture and existing poles. 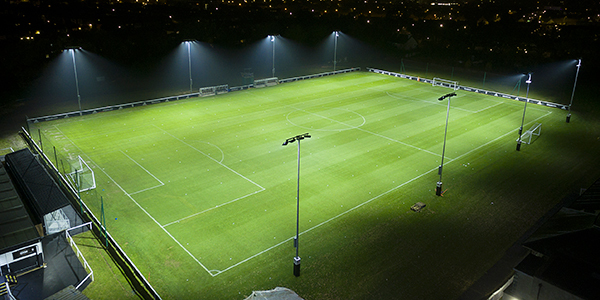 Energy Efficient – more than 700 HID fixtures were replaced with just 164 TLC for LED fixtures, reducing energy consumption at the stadium by approximately 71 percent while also increasing light levels on the field. 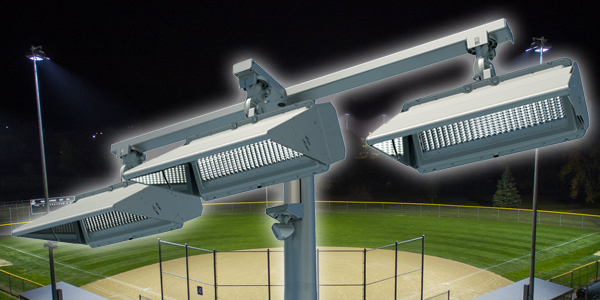 Better On-Field Light Quality – the system’s custom optics around the LEDs result in more uniform light distribution and enhanced visibility for players and spectators, while meeting MLB standards for HD broadcasts. Instant On/Off – the instant on/off capabilities were critical in order to further enhance energy efficiency and as a way to deal with frequent power fluctuations across the island. Retrofit System Solution – custom mounting racks were built to blend in with the unique architectural elements, and the system solution, including lighting, structural, and electrical elements designed to work together, ensures better durability and reliability. Additionally, Musco’s long-term warranty covers every part and all labor involved with servicing the new lighting, so the City of San Juan won’t have to handle any maintenance, or pay for it, for 10 years.